Our Total Body Fitness (TBF) classes are designed to give you a complete workout that will keep your heart rate elevated to a fat burning state throughout the entire session. Although each TOTAL BODY FITNESS class lasts approximately 30 minutes, the intervals of ‘all-out’ intensity are the key in making your body respond, and therefore ultimately create your results. In your 30 minutes of interval training you will be working at your desired maximal load on each station/interval. 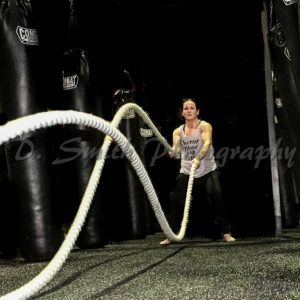 Your TBF classes will be different each workout session and are created to be FUN and EFFECTIVE. These classes are made for BOTH, individuals who have never trained before, and athletes training at the professional level. We designed it so that no matter your fitness level, EVERYONE will have an amazing workout! I promise, you will love it!! 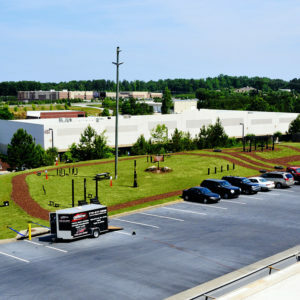 We are also one of the only fitness academies in the state that has their own fitness park to train in everyday! How much do these classes cost and do they only include the TBF classes? As for the pricing, we would like you to come in and try out our classes, and when you come in we will give you a tour of our facility and go over our packages. 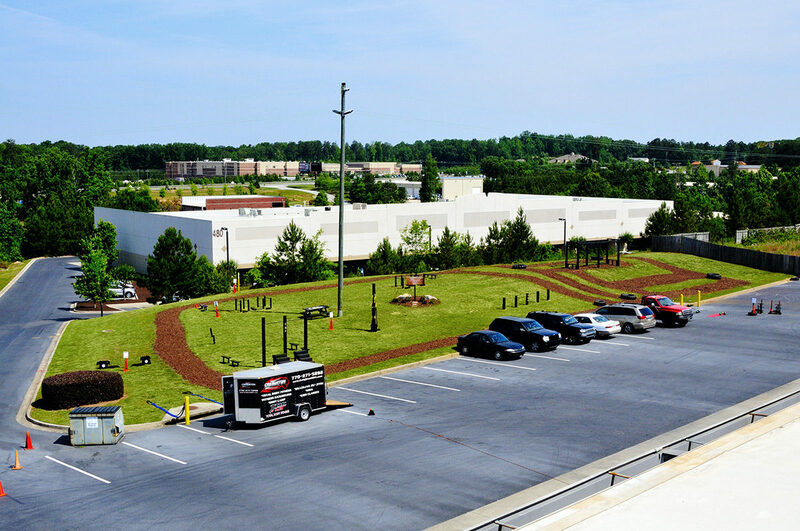 We want to show you our state of the art facility and let you try out our classes for free. 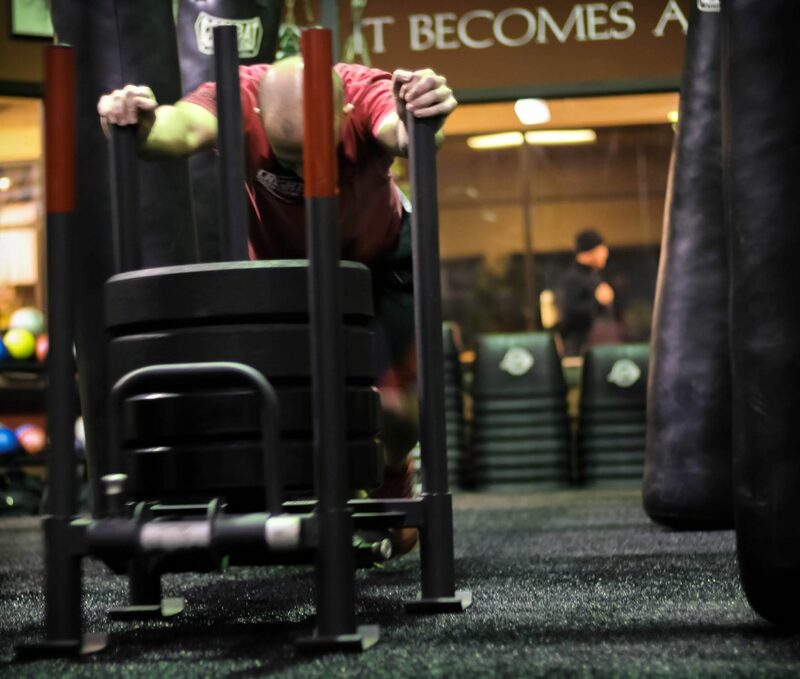 Our pricing is consistently around half the price of most other group fitness facilities and you get much much more. What does a TBF class consist of? Our TBF classes will bring you beyond your fitness goals. 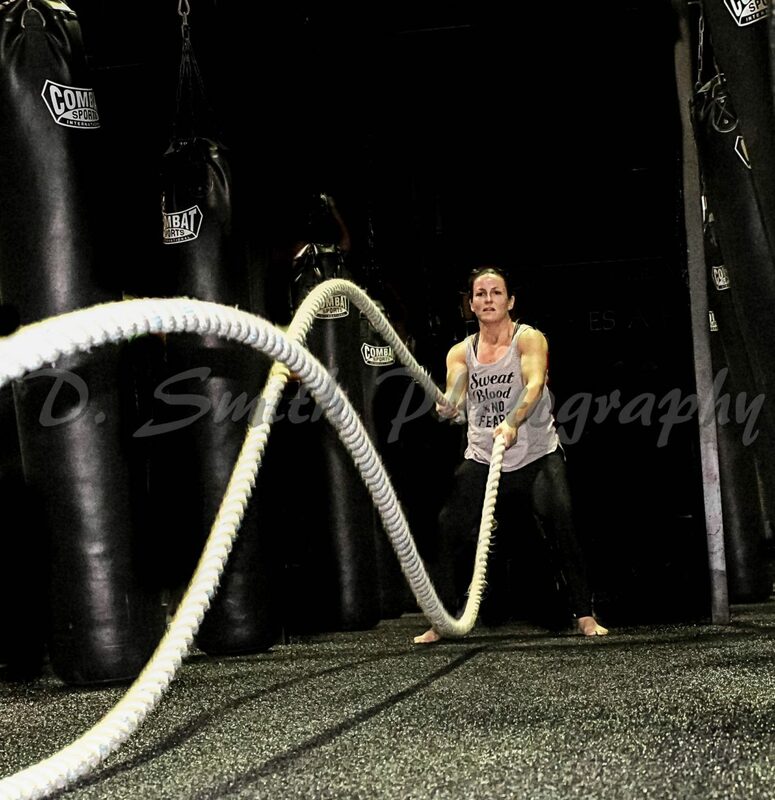 If you live anywhere near Suwanee GA and want a class that is short, intense and fun then come try our TBF classes. There is a reason why we have people traveling from Buford, Duluth, Lawrenceville and downtown Atlanta for these classes. Come see why! 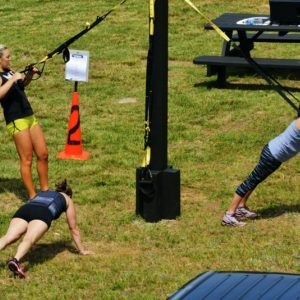 No, TBF (Total Body Fitness) is not crossfit, although it has many similar exercises as some of the “WOD” crossfit routines. Crossfit incorporates many basic powerlifting movements in their routines where individuals are lifting heavy weights for time. I definitely like some of these basic lifts and believe these movements can be very beneficial. In saying that, I also believe that without proper instruction and perfect form while doing heavy lifts there leaves a greater risk for injury. This is why we still incorporate many of these lifts and the use of free weights, but we do so with lighter weights (easier to maintain proper form) and work more for volume of reps. 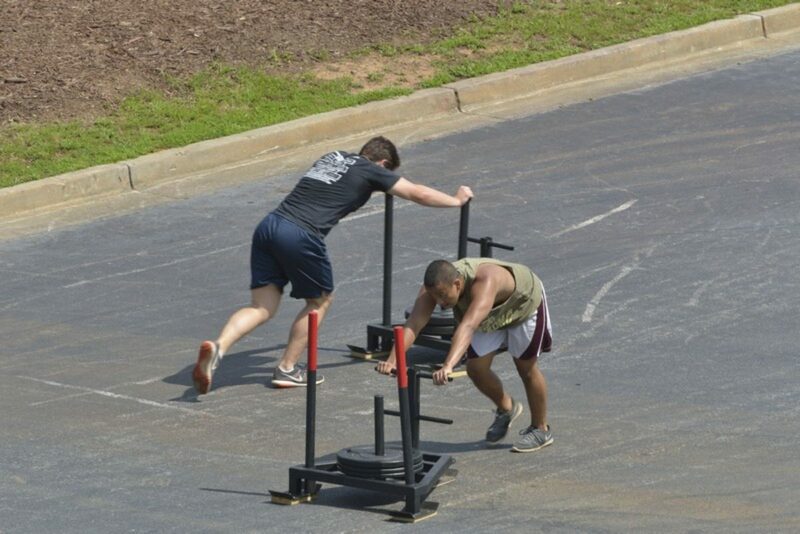 In our TBF classes we focus on many different functional movements using body weight and functional equipment as well. 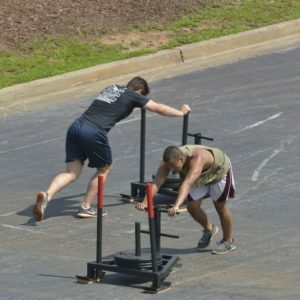 Equipment used in our classes involve versaclimbers, concept 2 rowing machines, echo rogue bikes, sandbags, kettle bells, tow ropes, bungee cords, sleds, sled barrows, belt squat machine, outside hills, 2 running tracks and much more. How are your TBF classes designed? 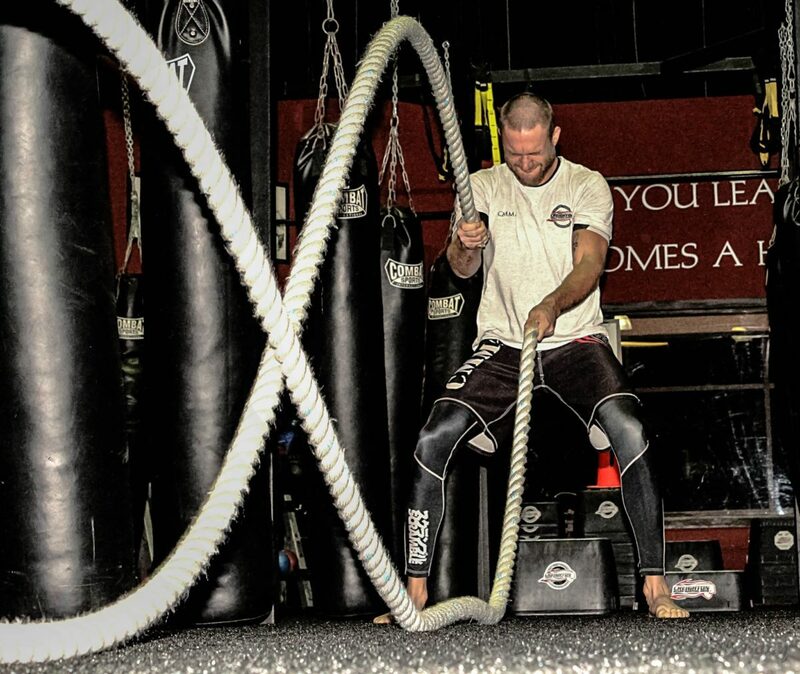 I believe that MMA fighters are some of the most “fit” athletes in the world. They must train for a 5 round fight if it is for a title bout. 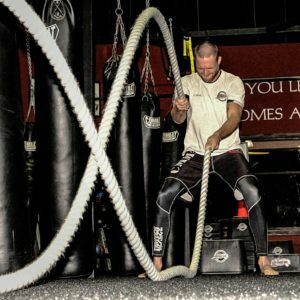 We created these workouts so that it would mirror the number of rounds in a championship MMA match. 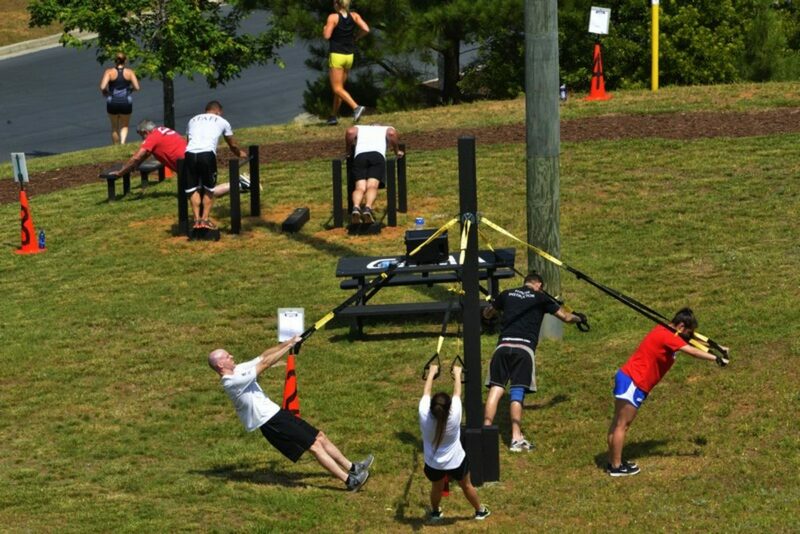 Typically, we have 5 stations set up which are all 4 minute rounds with a 1 minute rest in between. These classes are HIIT classes (High intensity interval training), designed to build muscle and burn fat. Our ultimate goal. 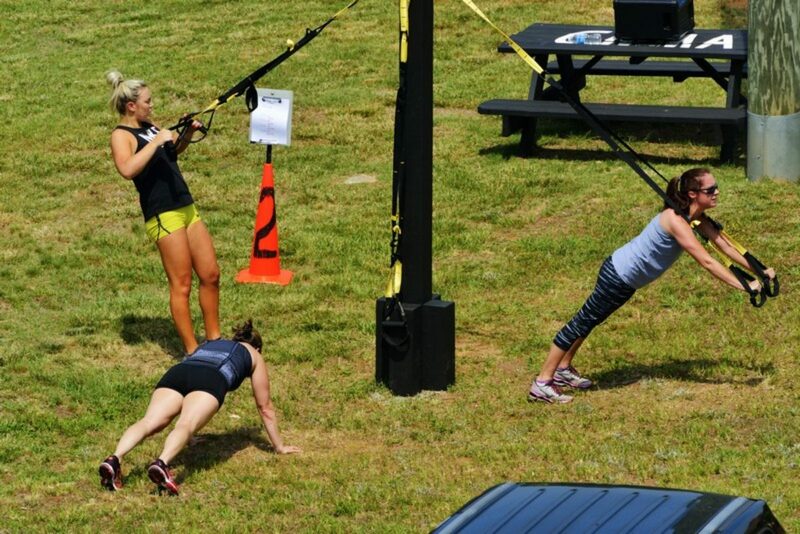 In addition to the 5 rounds, we have many other ways we structure our TBF classes to keep it fun and entertaining. Do you have to already be fit to train in these classes? Definitely not. The reason why you have joined our academy is to become more fit and that is exactly what these classes are designed to do. 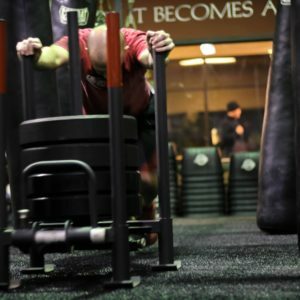 We have a wide range of individuals training in these classes from professional athletes to students who have never worked out before all in the same class. We have designed these classes so that anyone and everyone can participate. 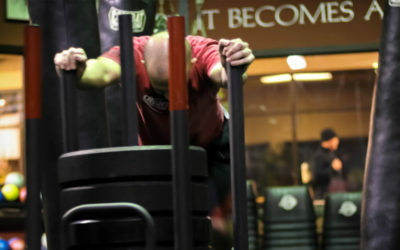 During the entire session you will always be on your own exercise within your station. You can go as fast or slow as you choose. If the exercise is ever to difficult we always have a “variation exercise” for you to perform. We have an ego free atmosphere at our academy and are all here to get in shape and better ourselves both mentally and physically. Will these classes help me gain muscle and loose body fat? Of course. You will be burning many calories throughout these workouts and building quality muscle. In saying that, it is also very important that you begin a nutrition program that supports your workouts and allows you to achieve the results that you are striving for. Without a sound nutrition program that you can stick to, your results could suffer. Proper nutrition is such an important factor in overall fitness and transformation. When looking for a nutrition program we believe it has to be a.) one that creates amazing results and b.) one that is not to difficult to follow. We have a nutrition program that will work for you and compliment your hard training sessions. Your nutrition and what you eat directly affects the transformation of your body and is important 24 hours throughout the day. Are these classes always inside? We have our TBF classes both inside and outside. 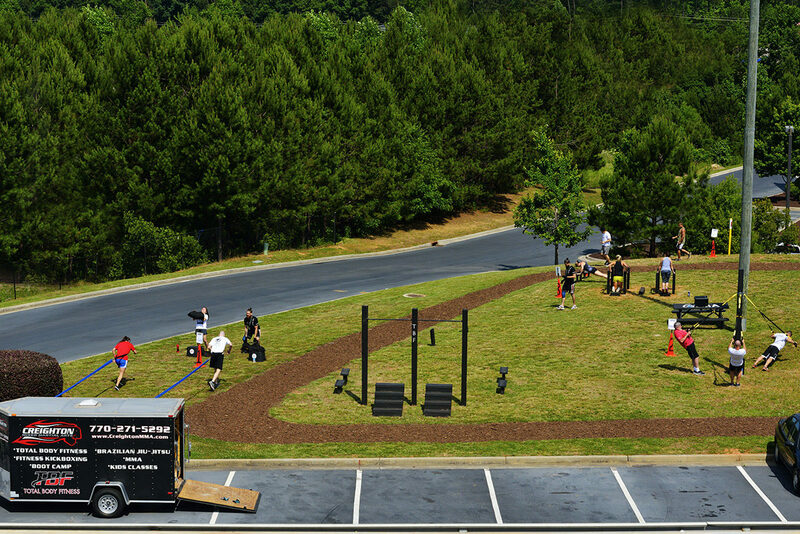 We are very fortunate to have built our very own “fitness park” directly behind our academy. 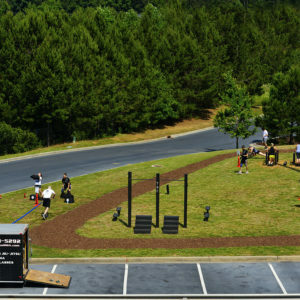 We built this park for the sole purpose of our TBF classes. Our fitness park has 2 running tracks, 2 hill tracks and permanent workout equipment cemented throughout the park. On the nice spring, summer and fall days we train outside and during the winter months and bad weather days we train inside on our turfed fitness area. Either way, you will be in for a great workout in a friendly atmosphere. 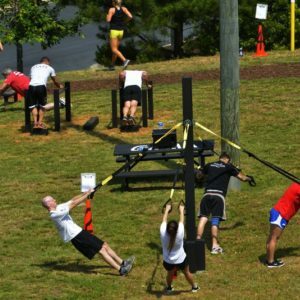 Are your TBF classes the same as boot camps?